We will use the information you provide when using this contact form only to respond to your request in the best possible way. This information will only be used by Alliance Française de Lyon. Your personal data will not be rented, granted or transferred to any partner without your prior consent. Learn more about the use of your personal data. 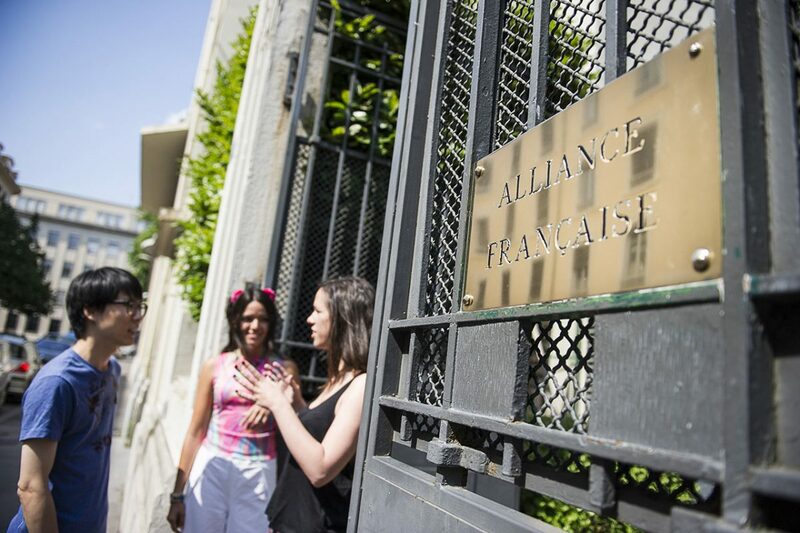 Do you have a question about Alliance Française de Lyon?